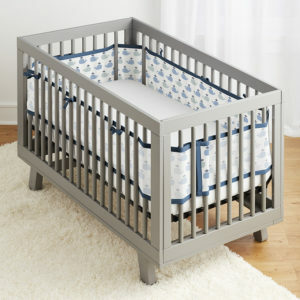 Find safer liners for solid-back cribs that keep your baby secure. Know that your baby’s limbs will not get caught between crib slats, and he or she will be able to breathe easily with liners that maximize airflow. 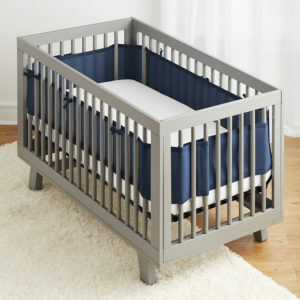 With liners for solid-back cribs, you can be assured your baby is protected from injuries.